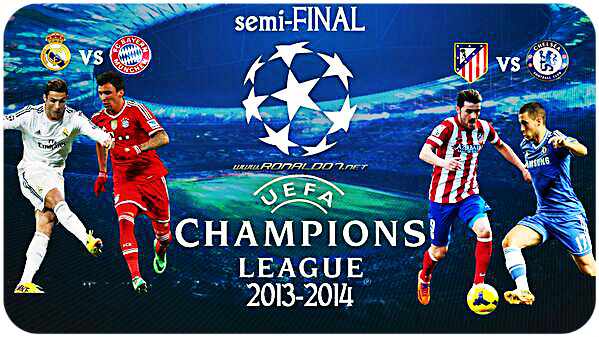 Atletico Madrid hoping for first ever UEFA Champions League trophy. Chelsea seeking 2nd trophy in three years. Real Madrid lusting ‘La Decima’ & Bayern Munich wanting to keep the trophy. A perfect semifinal setup for some mouth-watering two-legged football.